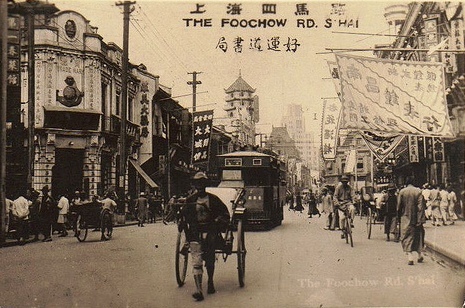 Old photographs, postcards, and cine film reels can be found in many public and private archives. These items form valuable source material for historical studies. Arguably nothing else brings the past more vividly to life. Looking at these representations conjures a kind of immediacy and fascination which, in many ways, surpasses that conveyed by the written word. Official documents often demand a certain type (or perhaps a more informed level) of evaluation in order to set them in their proper context and help us to interpret what they might tell us about times gone by. In other circumstances the reverse can also be true, personal letters and diaries can sometimes be far more accessible, giving us a human angle or insight which we might more easily or readily relate to, enabling us to imagine ourselves in their place for instance (particularly if we share a personal or family connection to the letter or diary writer); but, then again, these too can sometimes require a nuanced degree of interpretation, particularly if we find we need to read between the lines, or, attempt to fill in the lacunae of what isn’t said as much as what is. We may well quite reasonably assume that the veracity of images, both still and moving, are more straightforward propositions for the researcher’s analysis – after all, photographic images objectively represent only what is placed before the lens, recording a scene just as it is, and, as such, so it remains forever what it was, unchanging for all time. But this isn’t necessarily the case either. We still have to ask why the pictures may have been taken? What was the photographer or the camera operator seeking to record, portray, or illustrate? And, for what purpose? What was the intended original use of the image? Visual history sources present a potentially inexhaustible well of fascination for the researcher. Whether we are simply trying to learn more about the photographs or cine films created by our family forbears, or whether we are examining officially published images or news reels, there is a wealth of information to be mined from such sources. In my own research I have worked on (and still am working through) a jumble of photos which have all been pasted higgledy-piggledy, without any annotations, into an old scrapbook. Some of the photos which have in time slipped from the page where the glue has dried out have revealed helpful notes on the back, others I have had to painstakingly assess and place in context by means of comparing them with other primary sources – travel expense records, official reports, a manuscript of an uncompleted memoir, etc. Trying to locate other images in secondary publications or other archives which might represent the same subjects or places, trying to find and match likenesses of contemporaries mentioned in the memoir with people in the pictures of the album I’m examining. If you have the patience for it, such a task can be truly fascinating, not to mention genuinely rewarding too; especially when reviewing the fruits of such a laborious and time-consuming task and realising that what was originally a blank group photo when you first came across it has at last emerged as something which you can now confidently populate by naming most of the unknown, long since departed faces it has captured. The study of visual sources is something which some historians actually specialise in. There are a number of scholarly works which theorise about the ways in which such sources can be ‘read’ or interpreted, and these can open our minds to new ‘ways of seeing’. A picture may very well ‘paint a thousand words’, it may also place a veil over some things, or perhaps seek to guide our interpretations without us being fully aware. The invention of the first methods of photographic reproduction (e.g. – daguerreotype, calotype, glass plates, etc) happened to coincide with the high period of Western Imperial expansion, and many photographers of different nationalities took full advantage of practising these new photographic technologies in the various, disparate far flung outposts of these empires, as well as in the lofty, urban metropolesfrom which the colonial powers emanated. A fascinating set of articles in the International Institute for Asian Studies Newsletter (Summer 2007) looks at colonial photography in a number of different imperial arenas from the points of view of the colonised as well as the colonisers. Particularly in the colonial context, postcards are something which I find fascinating. 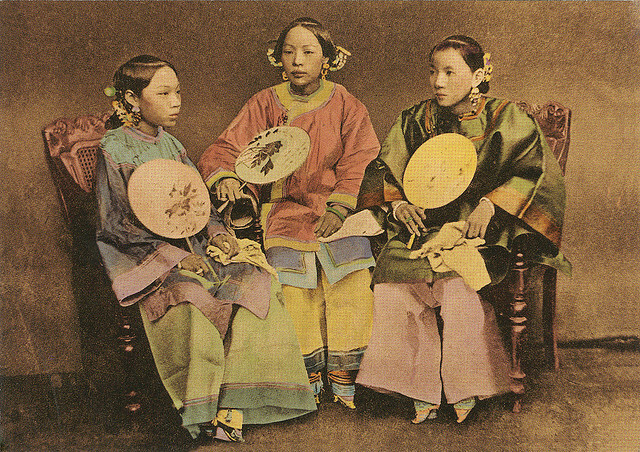 Postcards can be examined on a number of different levels. First, and perhaps most obviously, there is the image itself – we can look at what the subject is, what it depicts, and wonder what was the purpose behind its having been made into an image for general sale and circulation; perhaps it was simply intended as a generic souvenir, a commemorative or memorialising image; or, perhaps it was something more, intending to express a moral or a social message, or perhaps it was deliberately designed to invite mirth or titillation. A photo of an eminent steamship may have been intended as a statement of the power of progress; or, an image of a criminal being punished by means of a wooden cangue worn about their neck, or even a fellon in the instant of being executed may have been intended to appeal towards a moralistic or even an explicitly judgemental reading – yet that reading may well now be something wholly different for present day audiences to what it once was for the original recipient. Some postcards may have been bought for the purpose of ordinary correspondence, whereas some may have been bought expressly as collectors’ items, the intended pristine destination of which was an album rather than the more utilitarian conduit of the mailbox. Those that were intended to pass through the franking machines of the postal service can give us a second level of historical interest – perusing those that have survived we can become the ‘nosey-parkers’ of posterity, reading someone else’s mail, and thereby asking ourselves questions about the past life and times of both the sender and recipient. What were they communicating? 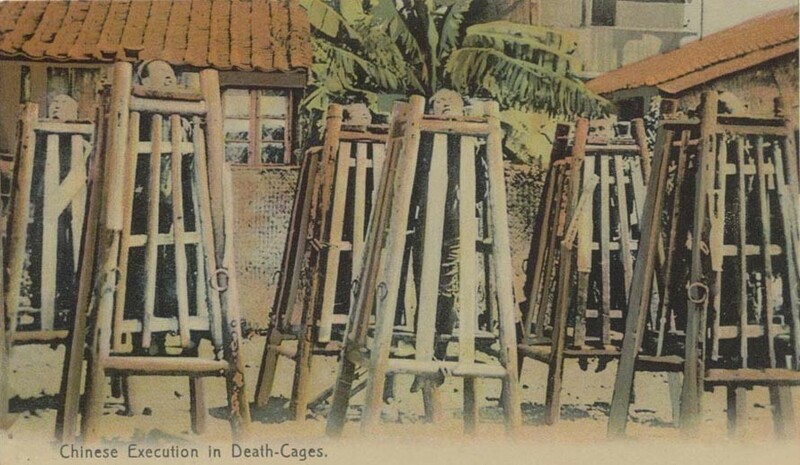 How did the image on the postcard relate to the news or opinions expressed on the reverse side, or even words scrawled across the actual image itself? – Or, did the missive portion bear no perceptible relation to the postcard’s chosen image at all? 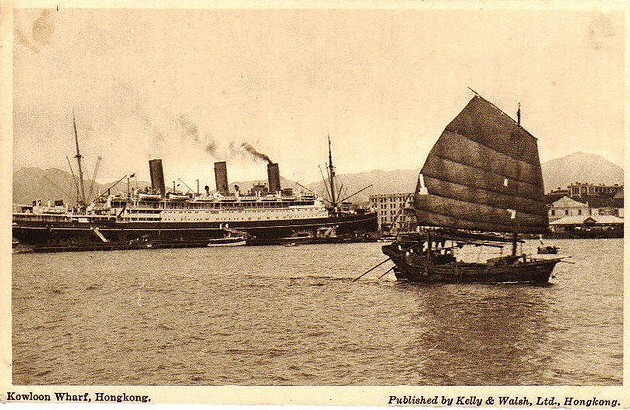 A few years ago I remember coming across a selection of old postcards on display at the Hong Kong History Museum, where I spent an hour or so absolutely engrossed. I was intrigued both by what the cards depicted as well as what was written on them. But the longer one looked I found the fascination becoming deeper and deeper. Who were they addressed to? Where had they been sent? When were they written, and when were they posted? What was the postage cost? What was illustrated in the designs of the stamps, and what variation was there in the shapes of their franking marks? 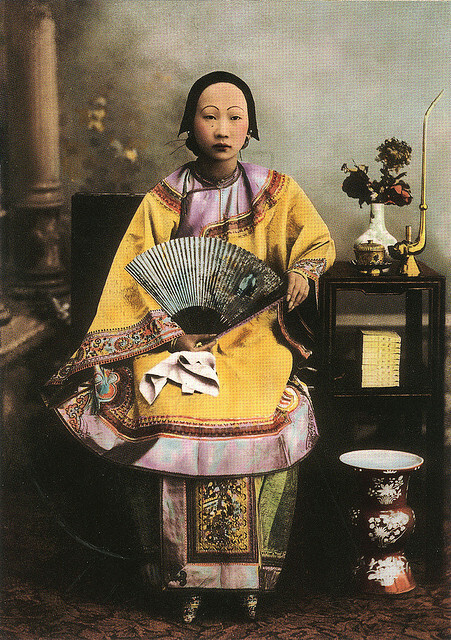 Not that long ago I attended a conference in the Translating China series, entitled: China in Britain #4, held at the University of Westminster, where the contemporary artist, Grace Lau, spoke of her fascination for old postcards of China and how they have since inspired her own artworks (a project she titled “21st Century Types”). 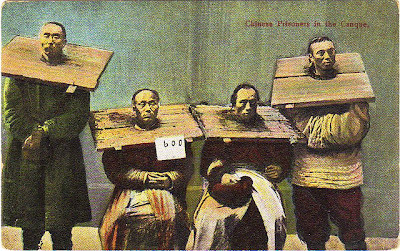 Most striking perhaps were the images of extreme brutality which many of these old ‘picture postcards’ depicted – ranging from images of common criminals yoked singly or together in heavy wooden cangues, or others suspended by their necks in wooden frames, their toes lifted just clear of the floor, for long and slow strangulation, to images of cheery Westerners posing on a sight-seeing trip amidst the decapitated bodies of a recent public execution. Images which are perhaps equally as unfathomable as they are disconcerting to us today. What do these images say about the time in which they were taken? Are they meant to portray the disparities between the cultures of the East and West at that time? What are the relative cultural readings and interpretations which we derive or place upon them now? Sometimes, it seems, the more we begin to ask the more questions we begin to prompt. How deep can this rabbit hole go? Images have a kind of power. They can simultaneously bring us closer to the past whilst also paradoxically pushing that same past further away from us and our understanding. We can choose to read them superficially or to look in greater depth; and, in doing so the inferences derived from their seeming immediacy can change drastically. In this respect the moving image can manifest a completely distinct dimension of its own. 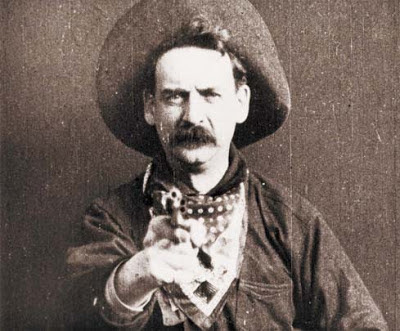 The novelty and wonder may not have worn off since the first screenings of moving pictures (for instance, recall the stories of early cinema audiences panicking at the rapid approach of a steam locomotive which seemed to be heading directly out of the screen towards them, or the anecdotes of gun toting American audiences riddling the screen with bullets during early films such as, The Great Train Robbery (1903), in which a cowboy bandit draws and fires his gun directly at the camera), we are still undoubtedly fascinated by films. And those which show us an era now long since past can sometimes be disconcertingly familiar. I recently came across this early colour film of London in the 1920s, shot by Claude Friese-Green(1898-1943) as part of his series of films entitled The Open Road. What struck me the most was that all the familiar landmarks seem exactly the same as they are today, the most immediate and apparent difference between then and now which leapt out at me on my first watching this footage was the vehicles, the uniformity of clothing fashions, and the distinct absence of road markings! … Which perhaps says as much about my perceptions of the present as it does of my perceptions of the past. I’m sure if I diligently compared some of these scenes with contemporary, modern views taken from the same vantage points there would be countless minor differences in each of those landmarks even though they still stand today. It’s more my general impression or familiarity of place which I am reading back onto the past, a certain sort of recognition that renders a cursory look entirely superficial. In fact, there is so much more going on beneath the immediate surface which can be teased out if we really examine an image, any image. 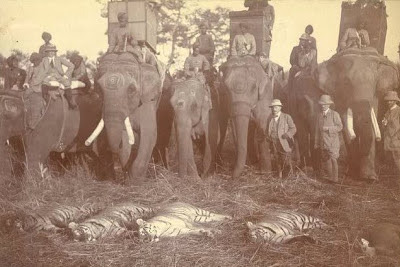 Yet the fascination of such historical images clearly persists. They are an undoubtedly assured way of drawing people’s interest to the subject of history. We are fascinated. Nostalgia seems to have an almost universal appeal. But we all read the past differently. 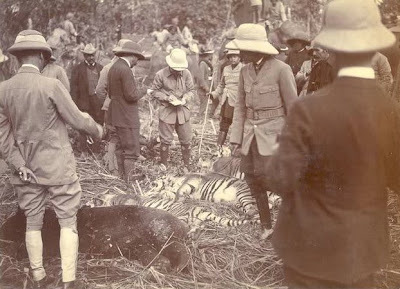 It might seem needless to point out that quaint, faded images of happy and exotic outings in the days of the Raj, picnicking on the lawns of grand colonial villas or bagging elephants and tigers, will perhaps be read entirely differently by the respective descendants of the of the tightly-laced and heavily buttoned-up, pith helmet wearing Victorians and their attendant Indian servants who populate such photos. 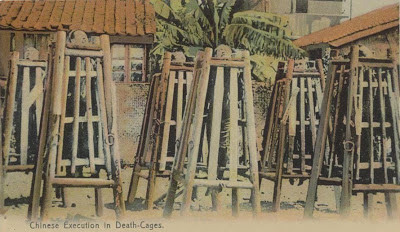 Colonial sores, as well as colonial nostalgia, and/or colonial guilt, persist more deeply in some post-colonial cultures as compared to others. Even images created today feed as much into the issues of the past and still resonate as much as those which were created long ago – vide the recent images of the British Prime Minister, David Cameron, and his fellow Government Ministers all wearing their Remembrance Day red poppies on a recent tour to China – a visual image which apparently awoke for their Chinese hosts the ever-present and still bitter memories of the Opium Wars which marked the beginning of China’s ‘century of national humiliation’ in the mid-1800s. The undoubted power of the image certainly remains redolent in all manner of overlapping spheres of modern influence and interpretation, be that historically, anthropologically, culturally, diplomatically, etc., etc., – but arguably the power of that influence or interpretation, just as then – so even now, remains firmly in the eye of the beholder. Visual history is not simply a question of looking, it’s also a question of seeing, interpreting, seeking to understand, and, above all, to inform.